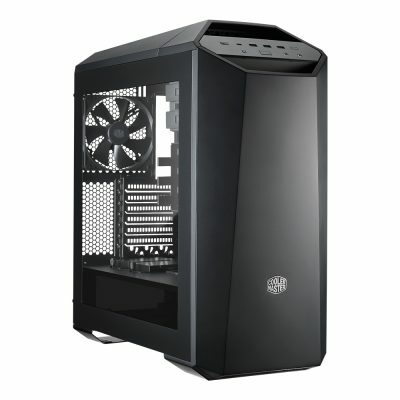 Chino, USA – Cooler Master, a leader in design and manufacturing computer components and peripherals, today announced the availability of the MasterCase Maker 5, a mid-sized modular tower with exterior expandability, made possible with accessories purchased separately. 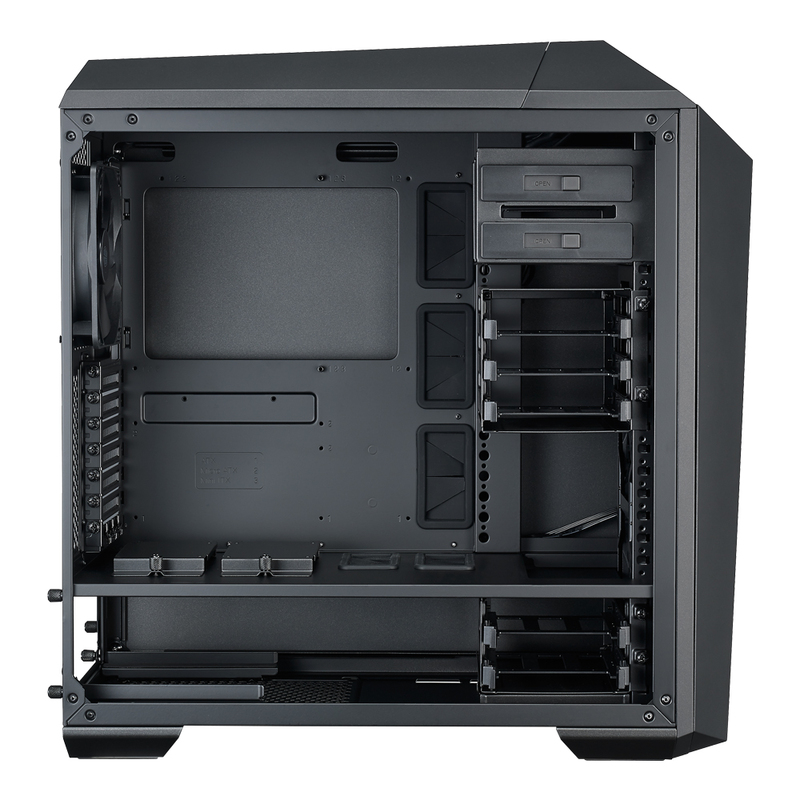 The MasterCase ushers in a new era of cases with FreeForm™ Modular System that offers unparalleled control over form and function. 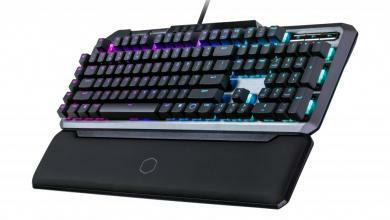 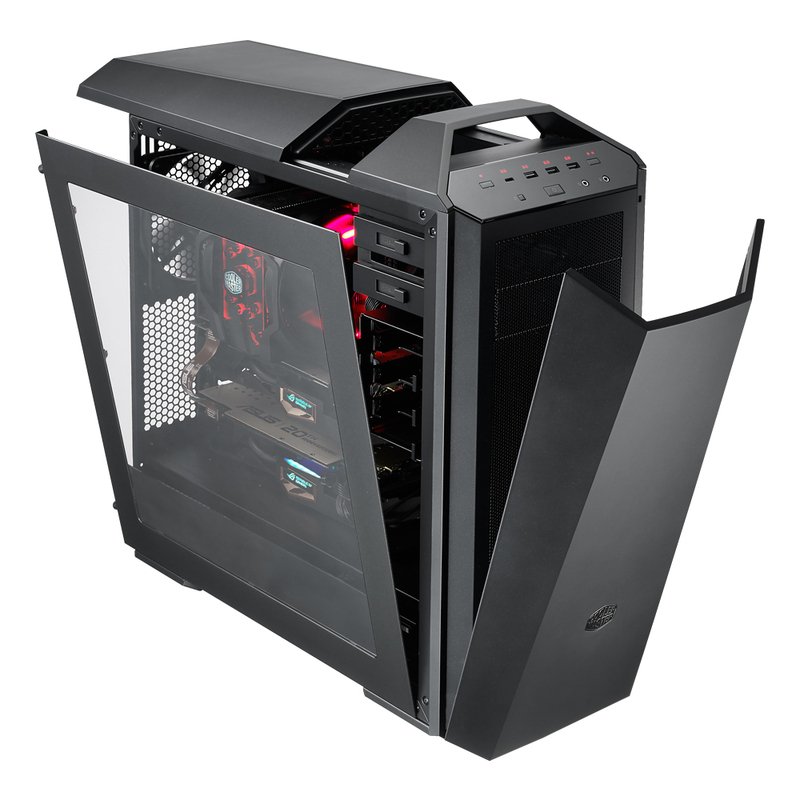 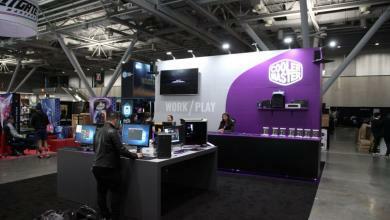 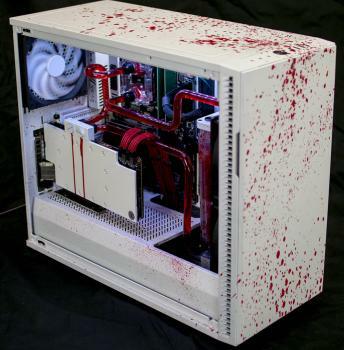 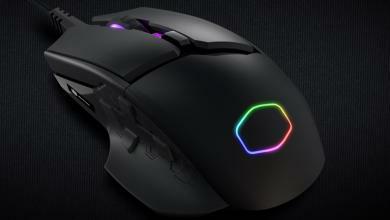 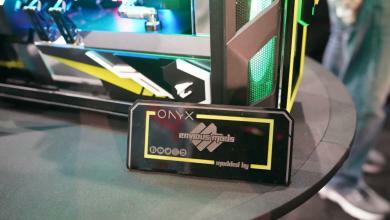 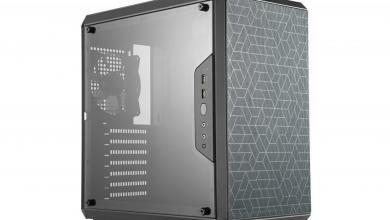 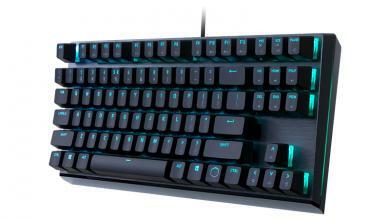 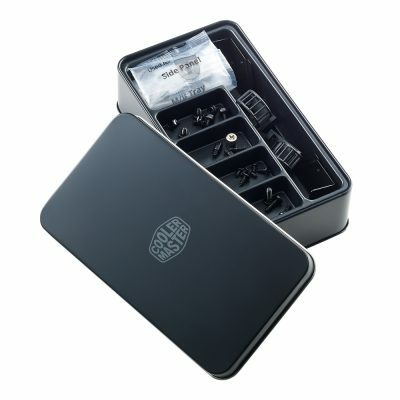 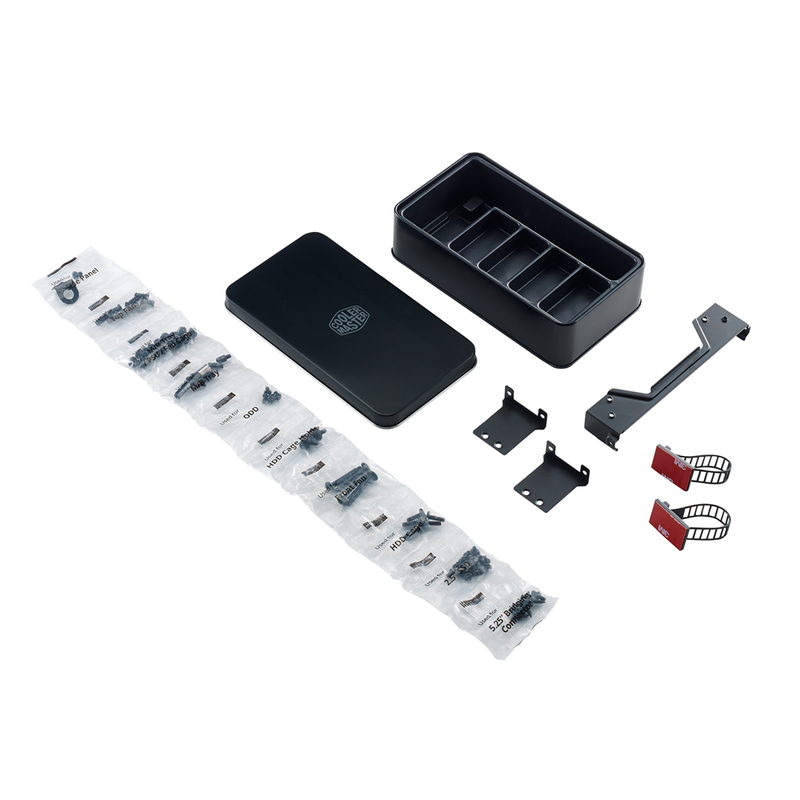 Cooler Master wants users to have absolute control over how their case looks and functions. FreeForm provides options to not only adjust the case exterior, but also offers interior layout flexibility in a mid-sized case.In the MasterCase Maker 5, FreeForm allows a single case to support a host of different configurations, enabling users to upgrade rather than replace their case and system. Through a unique Clip-and-Click panel, FreeForm lets users adjust vertically or remove the drive cages entirely. 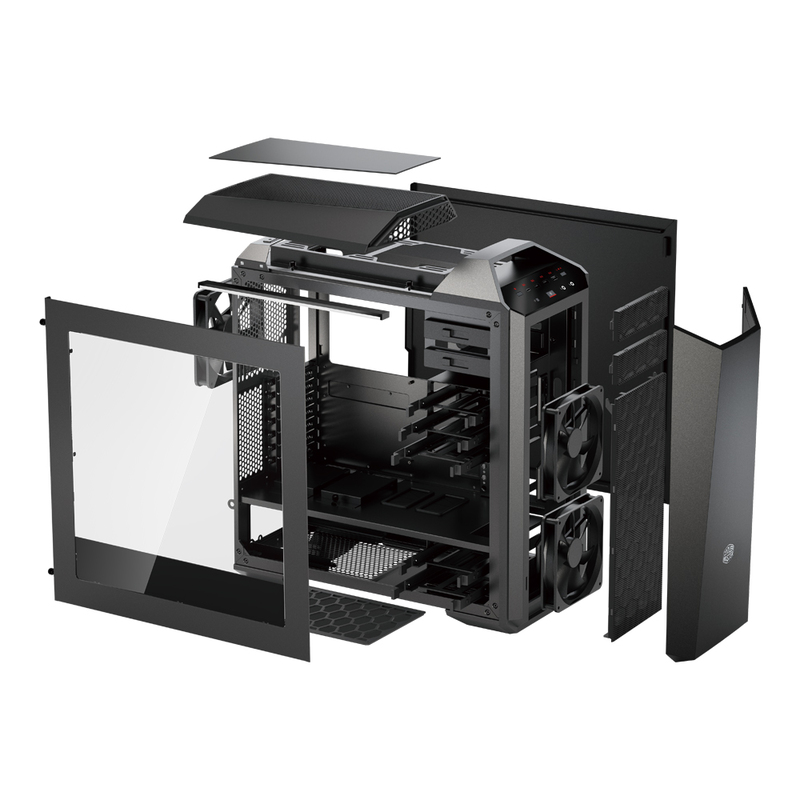 This flexibility allows building multiple system configurations like home servers, water-cooled workstations, or gaming rigs with dual-slot extra-long graphics cards using one single case. 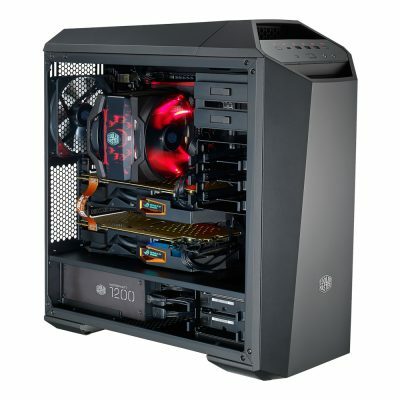 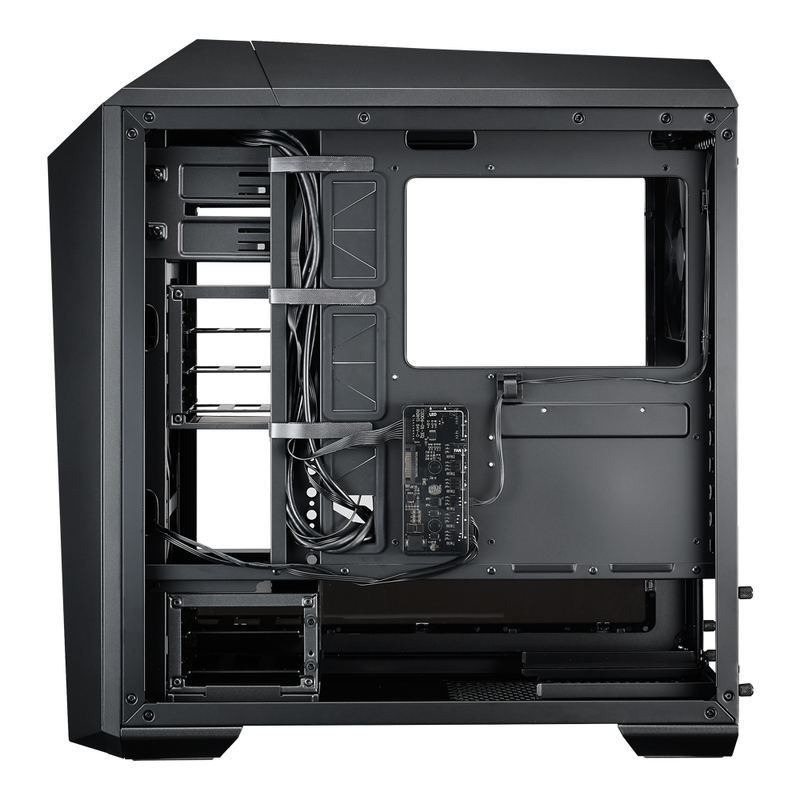 The MasterCase Maker 5 is expected to be available at global retailers including Amazon and Newegg, beginning May 10th, 2016 for a suggested retail price of USD $189.99.